I'm so excited to finally be able to show you my new patterns!!! Today I'm going to show you the covers of all 5! Over the next few days I'll do a post about each one and tell you more about them. ...I've been working on these for months & keeping quiet was not easy! All of the quilting by the AMAZING Angela. 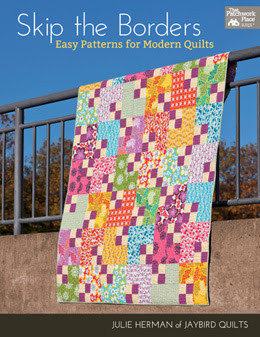 All 5 of my new patterns feature the newly updated Lazy Angle Ruler by Joan Hawley. 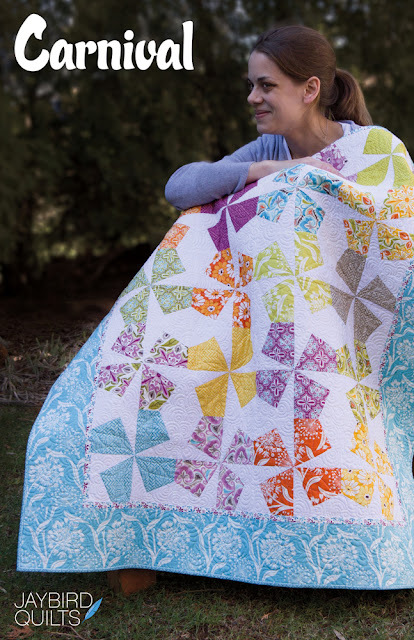 I've been a Lazy Girl fan for a while so I was super excited when Joan asked me to design some quilts with her ruler. The ruler has joined the Creative Grids family which means it has the amazing gripper dots and 2 different colored lines. As soon as I got my hands on this ruler I fell in love! It's so easy to use and yet the possibilities are endless!! 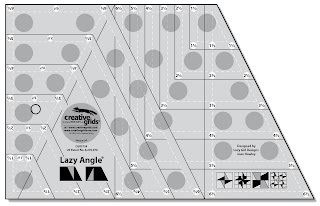 The patterns are off at the printer now and will be available to ship on March 16th. If you are a shop that is interested in purchasing my patterns you can contact me or you can contact your Checker rep as Checker is now carrying all of my patterns! woohoo! Everything looks so great! so proud of you! I love me some negative space so I think these are all fantastic. Well done, one would be great, but five is incredible! Gotta ask, what are you up to under that Carnival quilt because you have a very suspect look on your face!! NICE JOB! I can hardly wait to place and order for my shop and whip up some samples! I'll connect to get your my order! Wow, Julie! These are fantastic! I love them all, but I think Firecracker is my favorite. I love the Carnival quilt! Love the fabrics you picked for unwind! Great colour and pattern. You are amazing! Your creativity & fresh approach of your craft continues to emerge! I love each new design uniquely,each one is a favorite for different reasons! Your continued success is so well deserved! Sewwwww Beautiful!!! 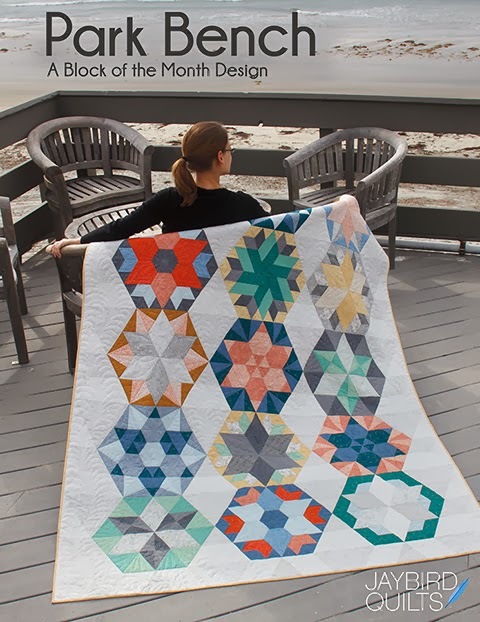 I am a beginner quilter and these scare the heck out of me but I would love to try one! Thanks to you I finally finished my "first" quilt, a wee spin hexagon with American Jane jelly roll kit. I was having so much trouble until I followed your tutorial, thanks for making it so easy!! I am loving ALL of these patterns!!! One more stunning than the next! Congratulations on creating a beautiful and inspiring offering. Oh, they look gorgeous! Congrats! Can't wait to see more. Your fabric/color choices are different and wonderful. i expect all 5 in my mailbox 3-5 days after the 21st. Gorgeous patterns Julie. I think I'm with Kate and am favouring Carnival! they're all gorgeous, but I think that unwind is my favorite! Ooohhhhh they all look so great! Have to get my hands on "Hugs & Kisses"! Ooo I think I like unwind the best but they are all fabulous! A bright burst of springtime - thanks for sharing! Def. need to check out that ruler... seems interesting. Everything you do is great, and of course so are these! It's interesting to see how far you've gone with all this from when I started reading your blog almost 2 years ago. Great Work! 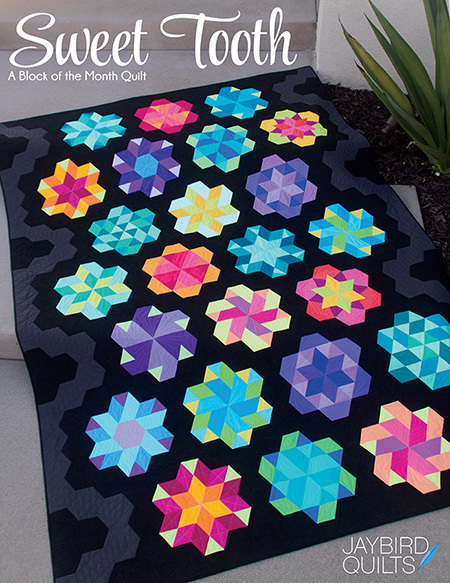 Awesome group of quilts! I LOVE Unwind. Very cool look. These are your best patterns so far, Julie!! I especially like Unwind. Congrats...and so fun to have Angela quilt them! Wow- they are stunning. I like unwind and Hugs&kisses the best. 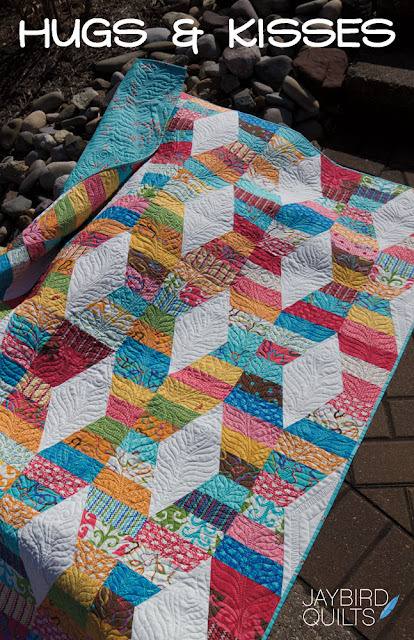 I will be honest that I have some Modern Workshop and I was not digging it but I guess your vision was better b/c it looks really great in a quilt. I think Carnival would look really cool if you flipped the white and the colored areas. It's like funky pieces of candy almost. Wow - you've been busy! Love the Firecraker! And Fast Forward. Very cool! Julie - these are all so lovely. What a great job you have done - conratulations! They are all beautiful but I must say that firecracker is my favorite!!! Carnival and Hugs and Kisses...although I love them all. Congratulations Julie, I haven't seen anything like these out there! And of course you are feeding my ruler obsession too. What fun designs! I have my eye on a couple of the patterns. Will you be offering the ruler as well?? I admire your work, congratulations! 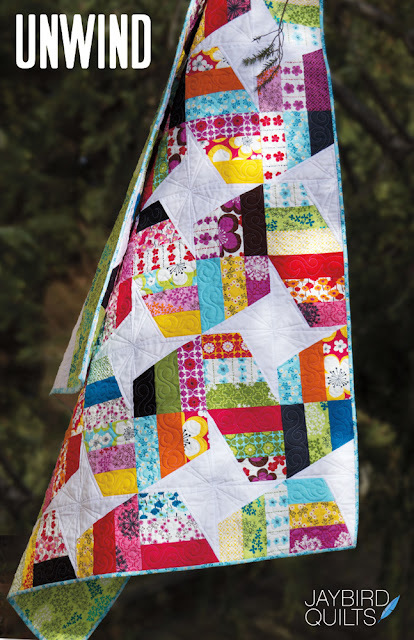 quilts are beautiful, you always have new ideas for designs and colors are spectacular .!!!!!.. You are so talented! What fun designs! I haven't seen this ruler but will have to check it out. 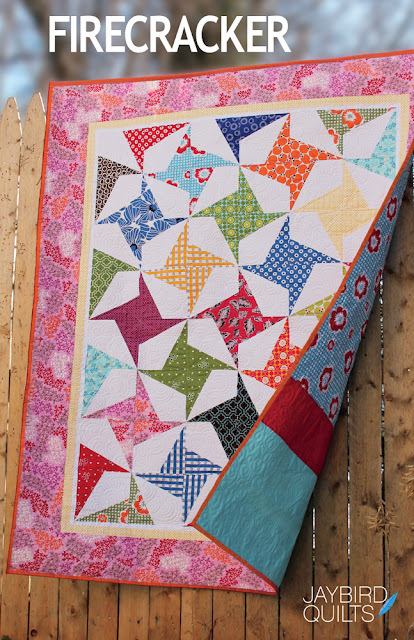 I think any of these quilts would be great to really use up all the scraps I have going on. Thanks for sharing and I can't wait til these start popping up in stores. These are awesome! I can't wait to get some!! 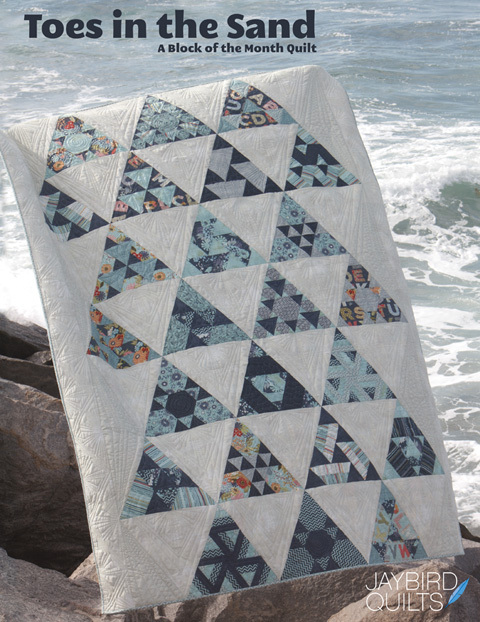 Angeles quilting looks amazing too! wow ! they are all so cool and EXCITING !!! I am thinking I like Hugs and Kisses the best , well for right now anyway ! can't wait to hear more about them !! congrats ! wow I love them unwind is my favorite will you be selling the ruler too. OOohh, they are all fantastic! Great work! Can't wait to see how this ruler works. I love all 5 but gotta say Hugs and Kisses and Unwind are my favorites. Can't wait for the patterns. Funny - I was just looking at the Lazy Girl blog and pondering that ruler not but a couple of hours ago. They're all beautiful. 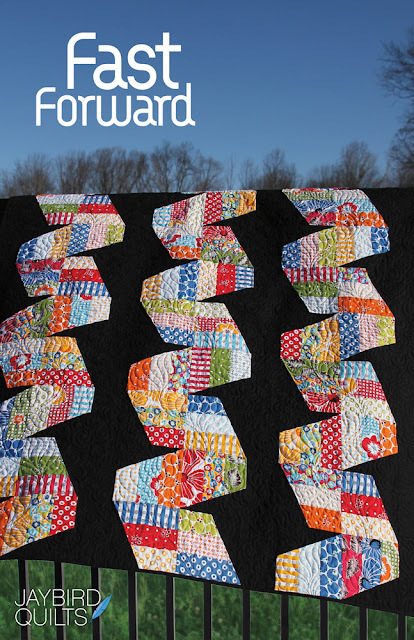 And love Angela's quilting. Oh my goodness how even to pick a favourite as these are Awesome! Definitely going straight to the top of the shopping list! hmmmm... can I really justify starting ANOTHER new project?? They look fabulous! I love them all and cant wait to make them! 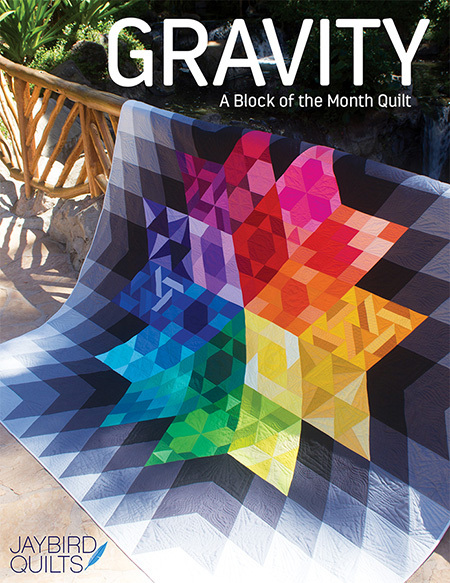 Congratulations on your new quilt patterns. I think they all look awesome and they look like your best designs yet. So vibrant and beautiful, Julie!!! I'm thrilled that you're showcasing another organic collection in your quilt patterns - it all matters!! Yep, I say you have been uber busy! I really like the first two: Unwind and Firecracker. But I think all of them are up to pare. One last thing I have to ask...How do you figure out how much backing needed for a quilt size 96 in x 108 in? Honestly Julie, you are inspiring! Each one the of your designs are beautiful! As soon as I can I will be ordering the patterns! Way to go Julie!! All five are gorgeous and intriguing! Can't wait to read more about them! Oooo I particularly love the hugs and kisses pattern! Amazing designs and color choices! I love every one of these patterns, so fresh and modern. Hugs and Kisses and the Carnival are my favorites, but all of them outstanding!! Can't wait to purchase!! 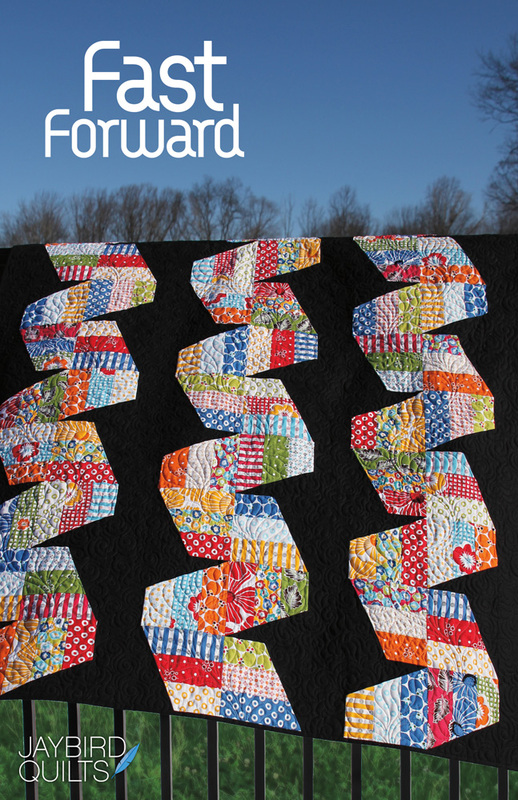 I just had to tell you...I had a dream about Fast Forward last night! I believe that means I will be making that quilt in the near future!! Each of the patterns is gorgeous! Love them all. Great job! Now I'm curious about the ruler you used....going to check it out. Super fun!! Can't wait to try one...or maybe a few! Each and every one of those patterns is fabulous! Love them! Your new patterns ROCK! They are so fun. I love them all. you are amazing. i'm completely blown away. Beautiful patterns! Unwind and Carnival are my instant favourites. Wow you have been busy. Your designs are just amazing. I love central park one...so pretty. I don't think I will stop at one though. Now I need one of those rulers! 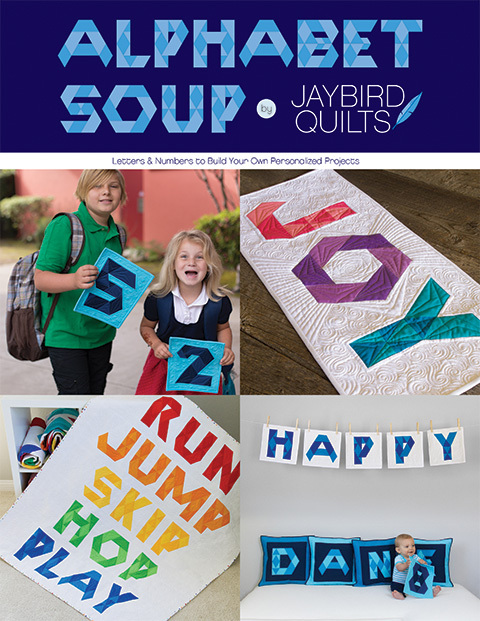 I'm wanting all of these and I normally don't quilt from patterns! Just wanted to tell you how much I love ALL FIVE of these patterns! Great work. I'd love to make any or all of them!